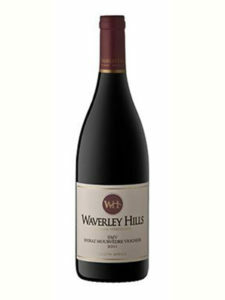 Initial impressions of lovely red fruit and cherries give way to sweet cedar oak aromas. 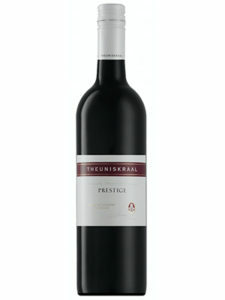 An abundance of black fruit upon entry leads to a big, juicy middle with soft, well rounded tannins. 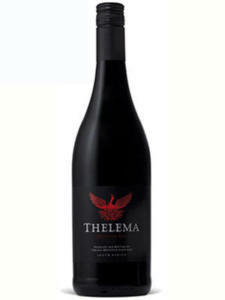 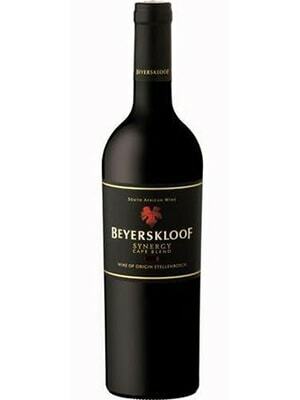 A classic Cape Blend with a pleasant lingering aftertaste. 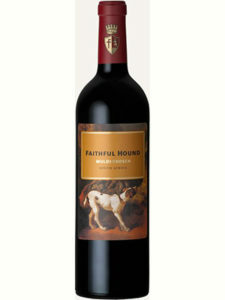 Serve with stews, game dishes or lamb shank.